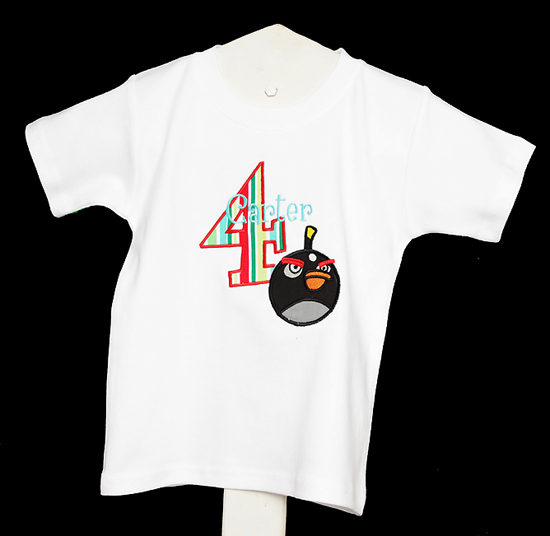 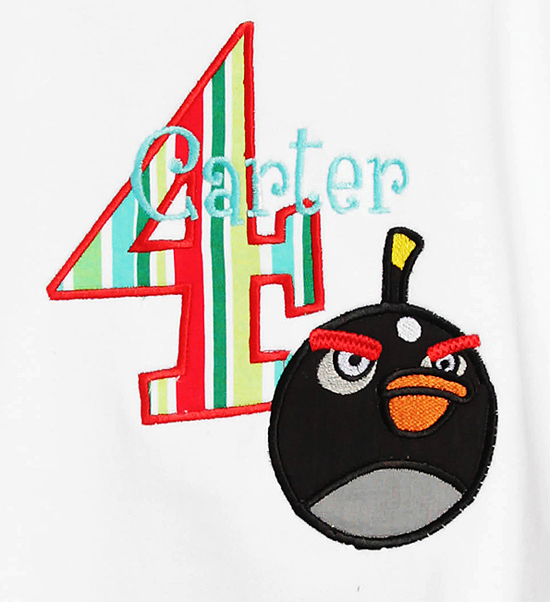 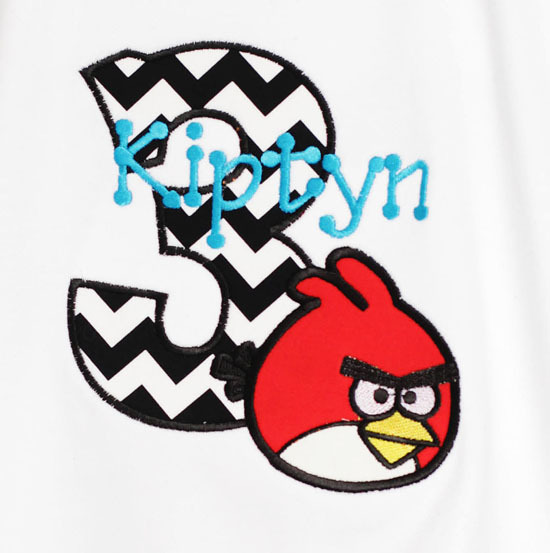 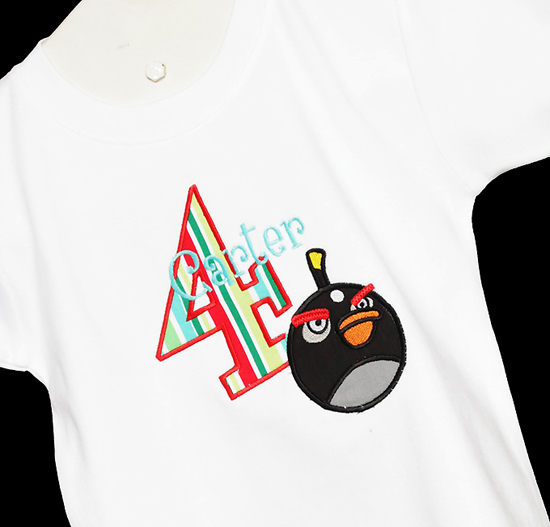 Personalized Angry Birds bomb bird birthday shirt or onesie. 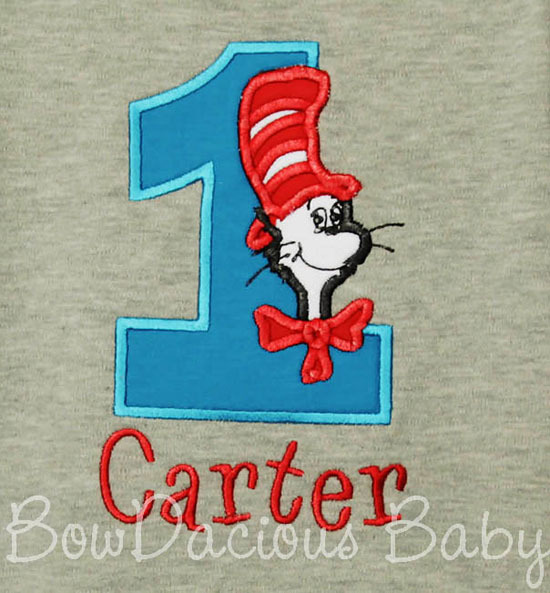 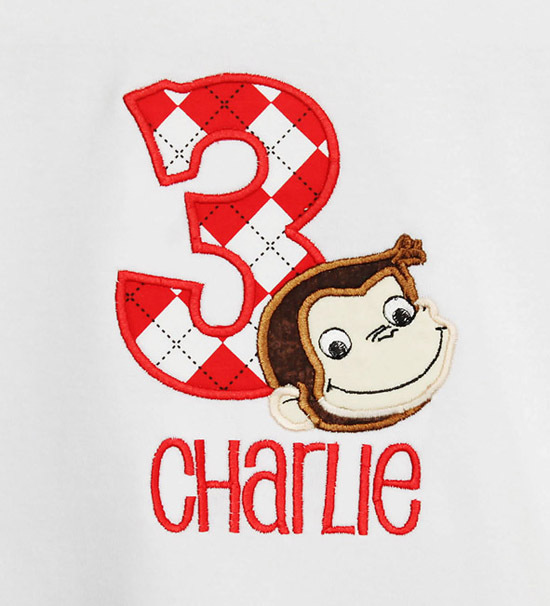 This top would go great with a pair of jeans or a pair of shorts to complete his birthday outfit. 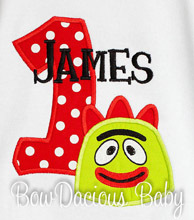 Add a coordinating bib or diaper cover to finish it off. 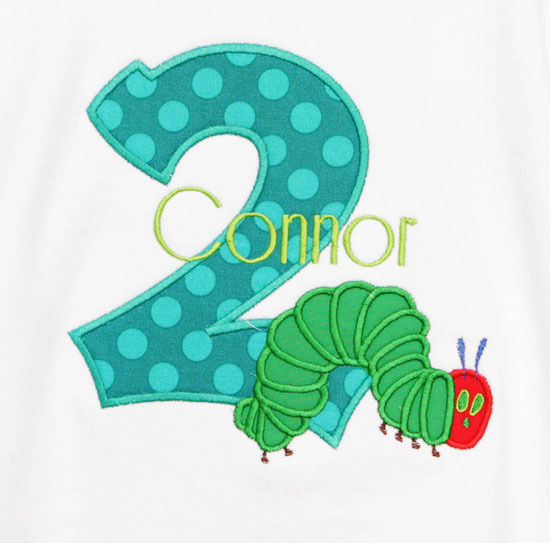 What a great way to set the tone for the perfect birthday party or picture outfit.